What are the main things that catch your eye when you are looking to purchase a home? Is it the size? Overall functionality of the home? How aesthetically pleasing it is? Storage space? Or is it the location? Each home has its own unique qualities that set it apart. This month, we will be looking at what makes the kitchen a captivating part of the home. For anyone looking to purchase real estate in Steamboat Springs, CO, the kitchen is an integral part of the decision making process. While there will undoubtedly be differences of opinion, there are key elements that everyone should be reviewing when purchasing a home. A kitchen is often considered the focal point of the house, considering much of our lives revolve around it. A kitchen should deliver the following: storage space, usable space, pleasing aesthetics and a good floor plan. While these can all be subjective, each of these items should be considered in the buying process. Storage space is a critical element due to the nature of how a kitchen functions. If there is not enough room to store pots, pans, dishes, or organize everything within it, it will appear far smaller and become very cluttered. This is something to keep in mind, especially if you tend to cook often or entertain guests on a regular basis. The usable space is another aspect that a homebuyer should pay attention to. Does it have enough counter space? Can you move your whole family throughout it without there being too much of a traffic jam? Can you envision accomplishing every task in that kitchen with a minimum of disruption? Addressing this will help you make a better decision. Aesthetics will play an important role in purchasing a home. 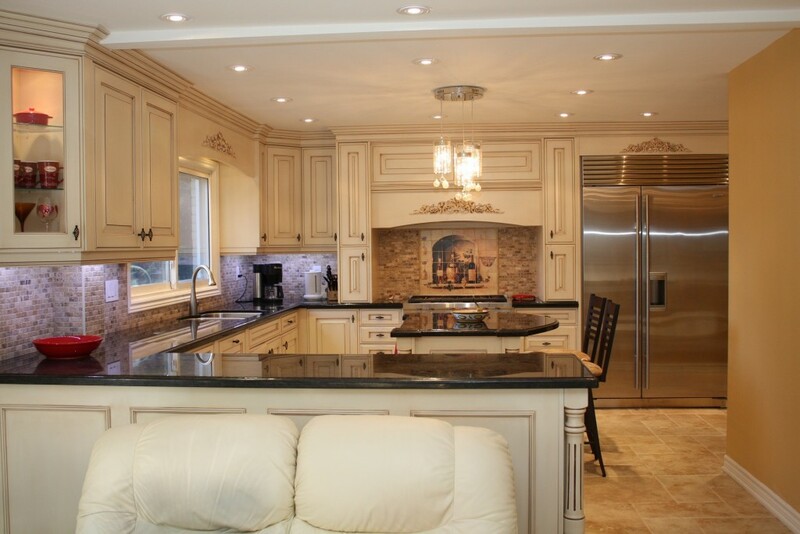 Your realtor will help you understand different types of cabinetry and countertops. Make sure they are the material, quality and color you are looking for in your dream home. Have you also considered the lighting? The flooring? Are the appliances what you dreamed of? Try to break down each visual component of the kitchen when determining if it’s what you are looking for in the purchase of your next home. The Floor Plan will be another item of consideration with regards to how the kitchen fits into the rest of the home. For example, how does the kitchen flow in relation to the adjacent rooms? Is it a difficult room to access? Does it create a traffic jam when entertaining guests? Is there more than one entrance/exit? Does the location of the appliances, sinks, and cabinets make sense for you? The location and overall flow of the kitchen can make a very big difference. 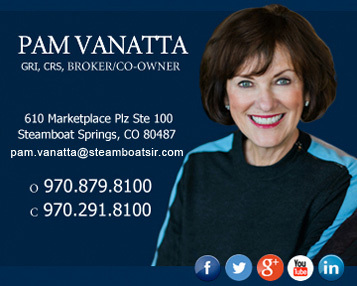 These are all aspects to keep in mind while searching for your dream real estate in Steamboat Springs. Are the kitchen style and colors what you are looking for in your dream home? Is the kitchen set up to accommodate your family and guests? Are the appliances the quality you are looking for in your dream home? Does the kitchen have all the appliances you were looking for in a home? If not, can the kitchen accommodate new appliances to better meet your needs? Are the countertops the color and quality you were looking for in your new home? Is the flooring what you want in a kitchen? Are the cabinets and drawers the level of quality and material that you were looking for? Have you made sure to inspect each drawer and cabinet to make sure it fits your criteria and desires? Will the kitchen work well if you plan to have a personal chef or steward/butler? Is the kitchen ideal for your entertaining purposes? Will this kitchen work as a rental (if you plan to rent your home)? With this checklist in mind, it should be relatively easy to determine whether or not a particular kitchen would suit your needs. You will undoubtedly encounter a variety of kitchens during your search for homes for sale in Steamboat Springs, CO, so by having a list handy of things to check, it will help with your decision-making process. Living in Steamboat Springs may mean that purchasing a home will have different requirements than a traditional home purchase. Steamboat is known for its world class skiing and summer resort activities. You may be looking for a home that will meet your needs to entertain guests who are vacationing, or perhaps you might rent your home. So when searching for the right kitchen, factor in these needs that are specific to Steamboat Springs, CO. Ultimately, a buyer can determine whether or not a particular kitchen meets their needs by first determining if it serves its purpose and functions well, then by going through a checklist to see if the various features are reliable and in good shape, and if it is aesthetically pleasing and provides utility. With these ideas in mind, searching for and buying real estate in Steamboat Springs will be a more pleasurable experience.